Merger and acquisition activity in the wealth management industry is surging and even accelerating, thanks to macro trends, including retiring RIAs, fee compression, the rising expectations of clients who want faster reporting, and more. 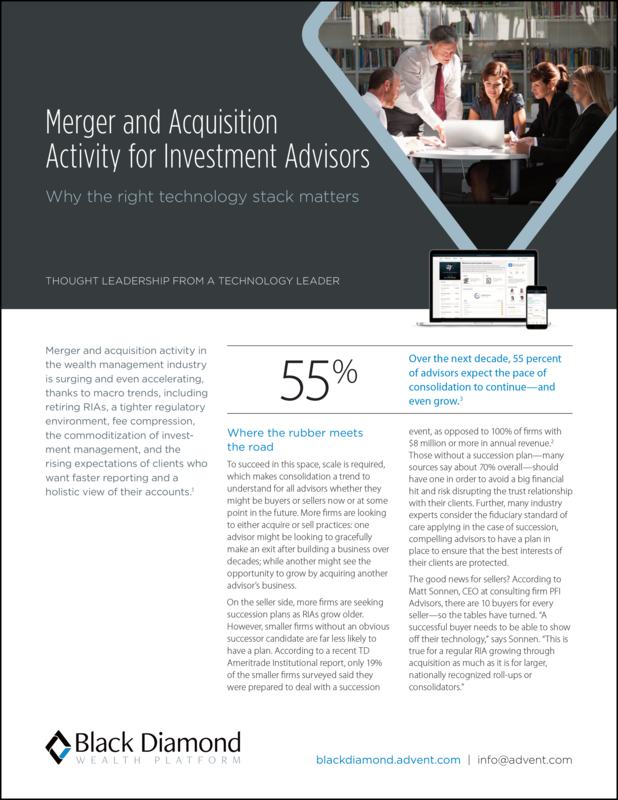 The right technology stack makes a difference on all sides of the M&A equation. Read our whitepaper to learn more. © 2019 SS&C Technologies Holdings, Inc. 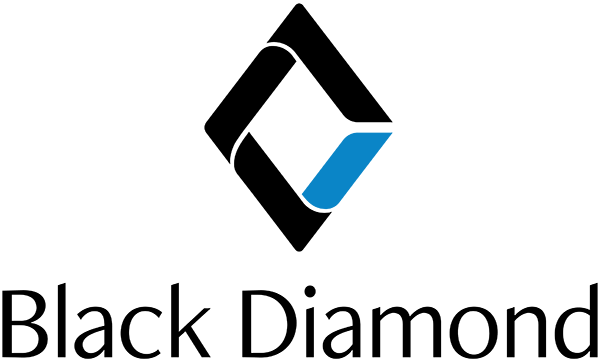 The Black Diamond® Wealth Platform is a product of SS&C Advent.